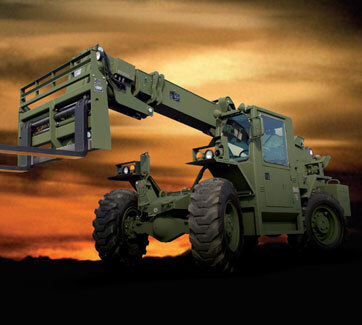 JLG is proud to announce that it has received a contract, valued at $76.9 million, from the United States Army to rebuild 500 All Terrain Lifter Army System (ATLAS) telehandlers and 300 other rough terrain forklifts. These rugged machines will be reset for deployment in Iraq and Afghanistan. Read the full story. Take our quiz to see how well you know your JLG® equipment. From special machine features to new equipment like the Liftpod® to our own Ground Support services, see how well you know your stuff. Test your JLG knowledge. 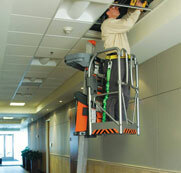 Rental companies can support a boom lift with a cause. 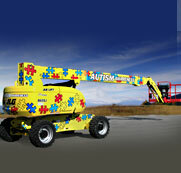 AirWorx Construction Equipment & Supply asked JLG to create a boom lift promoting autism awareness. Painted in a special color and a unique jigsaw puzzle design, the graphics symbolize the pieces of the autism puzzle that have yet to be completed. JLG also developed t-shirts, of which $2 of the proceeds benefit the Autism Foundation. Still delivering power and proven performance. Not only does the environment benefit from Tier 3 engines, but you will, too. 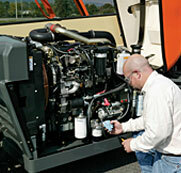 Offering cleaner emissions and quieter operation, operators can work in greater comfort while still getting the power needed to get the job done. 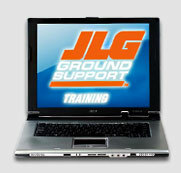 For your convenience, JLG offers online training to increase your skill set. Hands-on training, the most popular choice, is also available at four locations. Read what industry professionals are saying about JLG training courses.